With all the crazy stuff going on in the world these days, I thought it would be nice to put a smile on some faces with some photos of some baby birds. 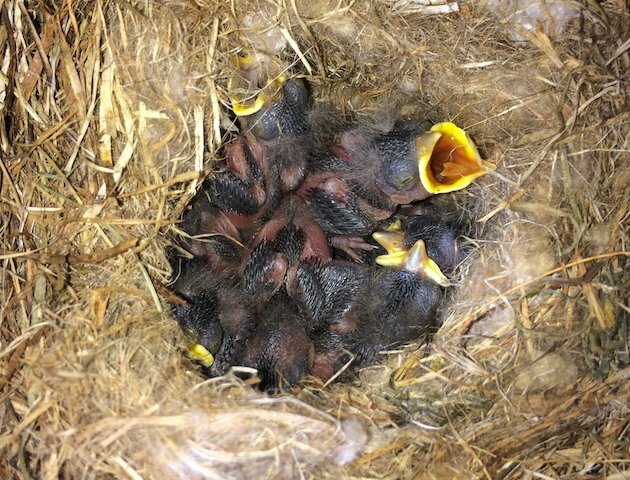 Above are Oak Titmouse (Baeolophus inornatus) nestlings just hatching out. 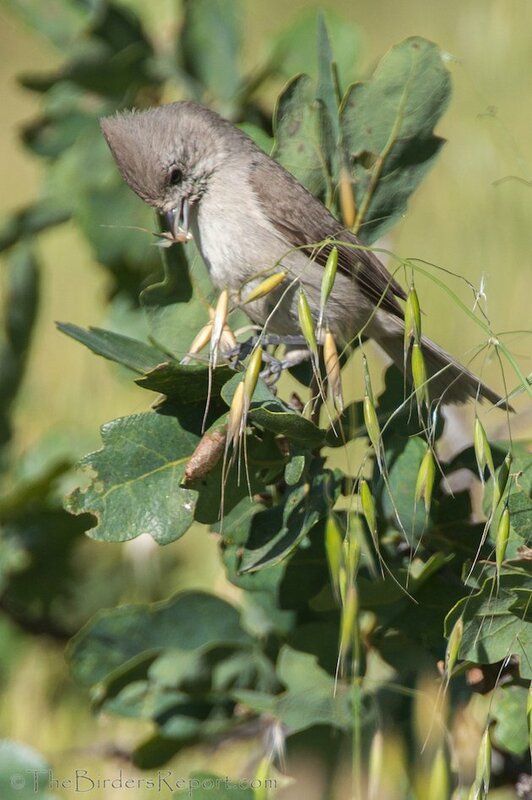 These little birds can be steadfast and obstinate, as is this female seen here incubating eggs. 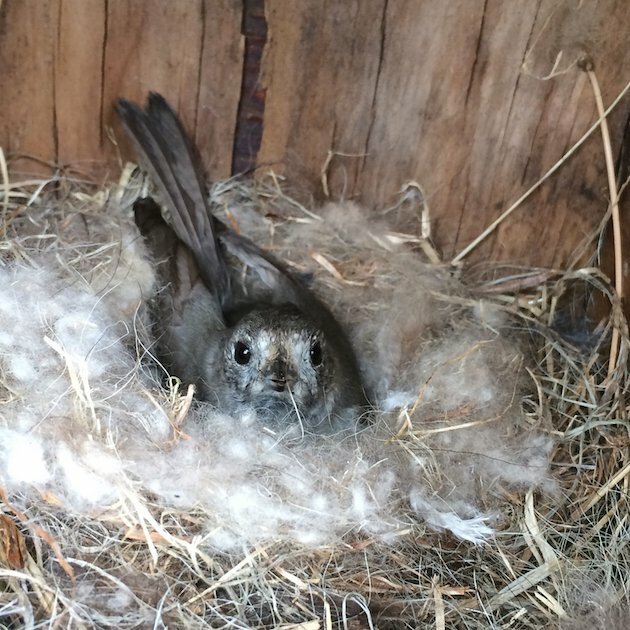 Most birds will fly from the nest when checking in on them, not these tough little ladies! They constantly move from tree to tree and branch to branch, rarely taking time to relax. They prefer to stay close to arboreal cover, flying between trees in shallow undulating motion. 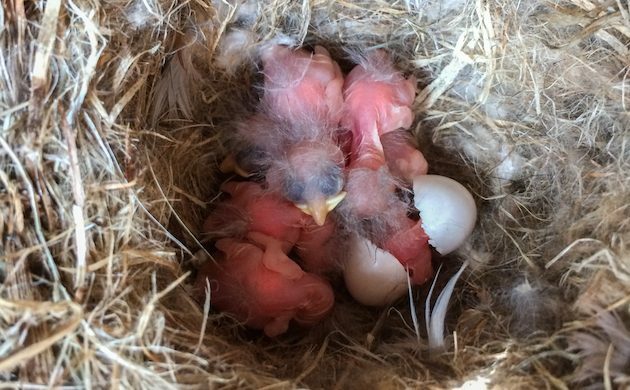 Here is another shot of the nestlings at about five days old. Spring is upon us. Enjoy it! Where Are You Birding This Fourth Weekend of April 2017? 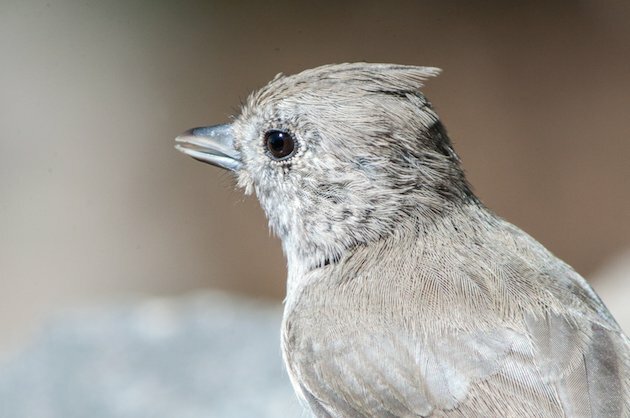 Where Are You Birding This Final Weekend of March 2014?